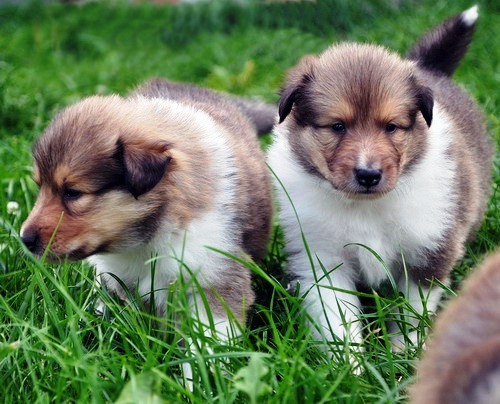 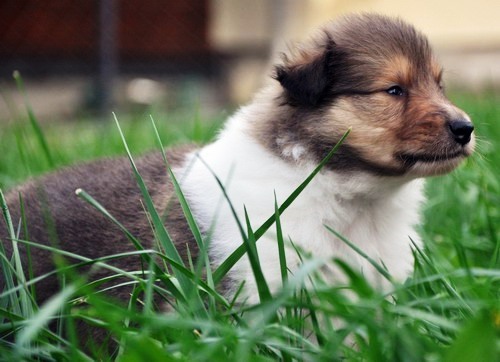 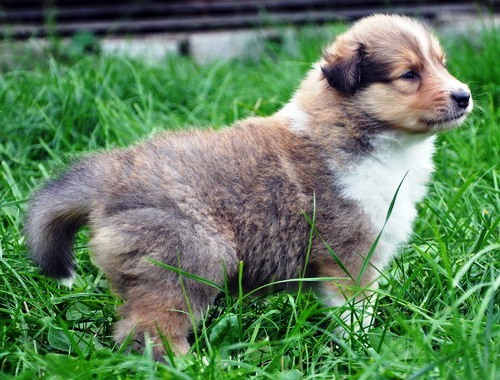 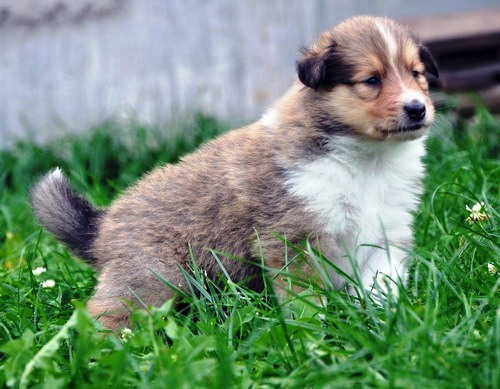 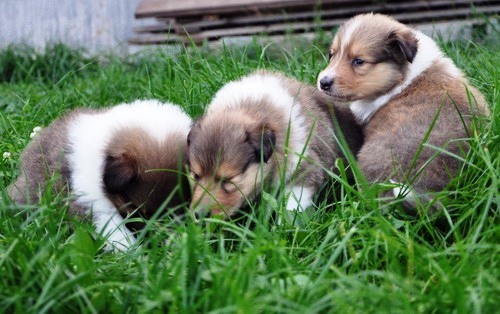 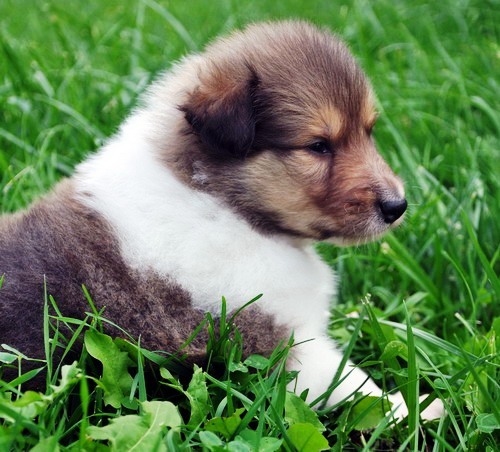 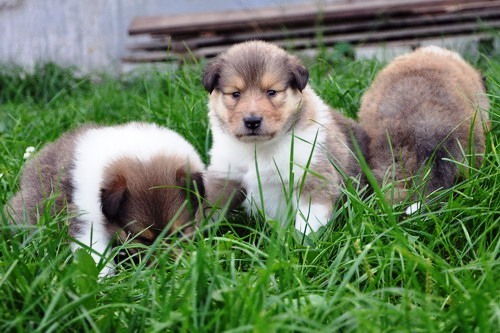 Puppies were born at 18th of August in Solymászdombi kennel. 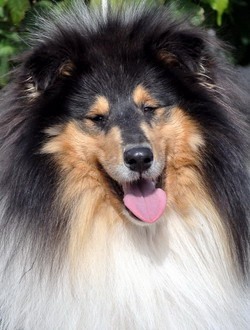 Benny is very sweet collie boy, lively and smart. 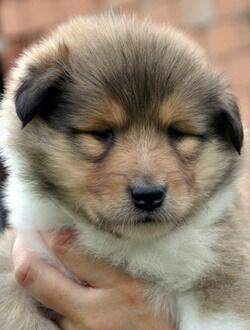 Branko is very promising puppy for show, so we prefer show home for him. 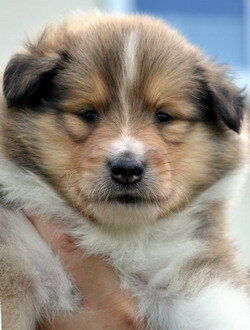 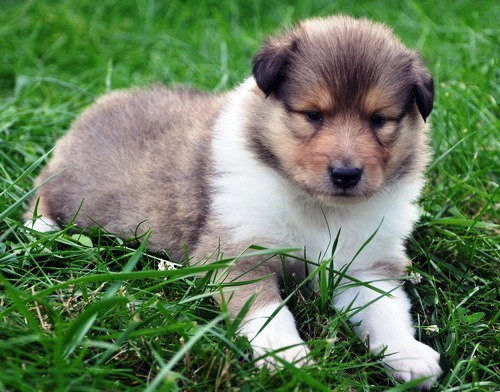 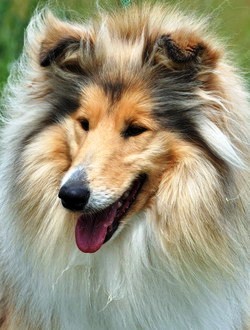 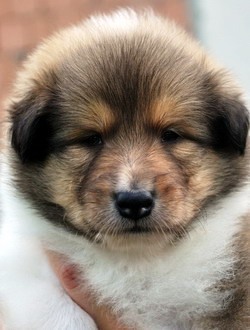 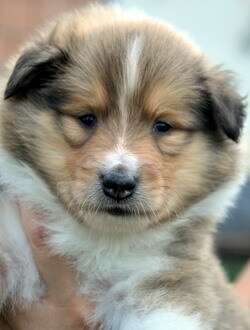 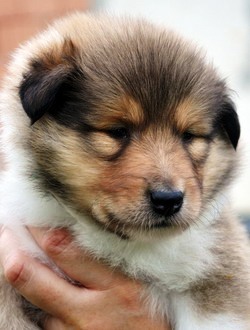 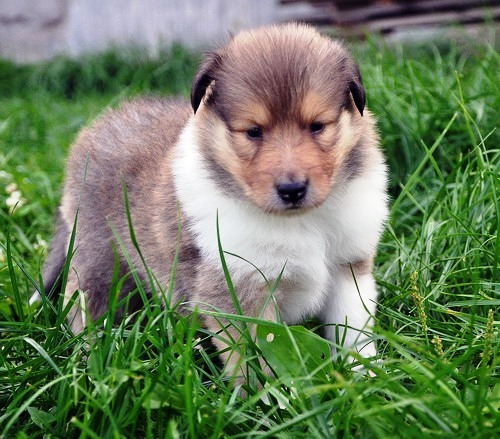 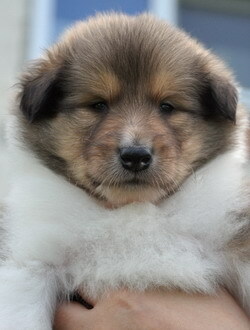 Byron is very attractive puppy super intensive shaded sable color with huge white collar. 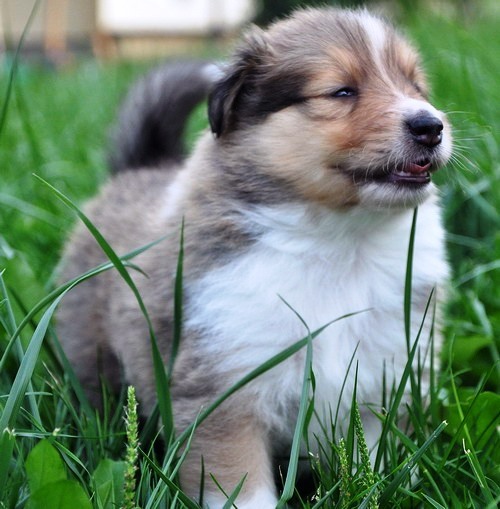 He can to be perfect showman.